I think most of us are looking for a “magic bullet” solution to weight loss nowadays, aren’t we? Five years ago, I lost 100 pounds the traditional way – with lots of hard work and tears along the journey. I would have given anything to take a pill that would make it quick and easy! If you’ve been reading my series on leptin, the so-called “obesity hormone” or “fullness hormone”, you’re probably wondering if leptin supplements and similar hormone supplements are any good. If you haven’t read my leptin series yet, I recommend it. Discovering leptin turned my views on weight loss upside down. It explains why it’s so difficult, for starters. In this article I’ll cover everything you need to know about leptin – natural supplements, leptin supplements side effects, where to buy leptin supplements and most importantly, my in-depth leptin supplements review. With no harsh stimulants, this supplement works as a thermogenic fat burner to assist with weight loss. 180 softgels (45-day supply), it is manufactured in the USA and increases the metabolic rate to reduce body fat. Stimulant-free capsules that are formulated to speed up energy conversion while providing cardiovascular benefits. It helps to suppress the appetite and promote fat burning with its raspberry ketones and caffeine ingredients. 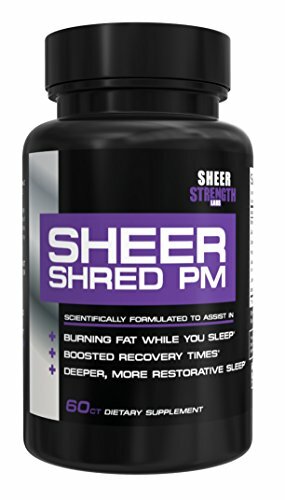 A supplement designed to promote a good night’s sleep while shedding weight during the night. Stimulant free. What’s the Deal With Leptin? Leptin is a hormone produced by our fat cells. The more fat cells we have, the more leptin is produced. Leptin travels through our blood to our brain where it sends a “full” signal. It also interacts with our tastebuds and reward system to make it easier to resist cravings. Elsewhere, it increases metabolism and calorie burn. This should mean that when our bodies have sufficient fat stores, leptin’s signalling chain will make us stop eating. However, that’s not the case. In the developed world, overabundance of high calorie food has created something called “leptin resistance”. What this means is that in overweight and obese people, the leptin communication chain is broken. Those carrying extra weight have lots of leptin in their blood however the signal doesn’t reach the brain. Your body may be over-fed but your brain thinks you’re starving. There is a lot of controversy around leptin supplementation. For starters, leptin is a natural protein, the same as the meat, fish and legumes we consume in our diet. If we were to take a leptin pill, we would simply digest and break it down. It would never reach our brains intact. Secondly, there are no true leptin supplements on the market for weight loss. In very rare cases where a person cannot produce leptin at all, they may be given a leptin injection by a licensed physician, however this only applies to a tiny amount of cases. Most people looking to lose weight have tons of leptin flowing through their bloodstreams. Adding more will make no difference if they are leptin resistant. The supplements that I’ve selected contain ingredients which help to balance leptin levels and return them to normal. These range from herbal supplements to healthy fats to other hormone supplements. We know now that leptin supplements sold online don’t contain any leptin but rather complementary nutrients to balance your hormones and metabolism. Research is far from conclusive in this area but I’ve picked the best ingredients to look out for when choosing a supplement to increase leptin sensitivity. CLA has been associated with weight loss in many studies. It’s believed to have a lowering effect on leptin, in turn increasing sensitivity. A study at at Ohio State and Purdue Universities took a group of diabetic patients. One group were given a daily CLA supplement whereas the other group was given a placebo. Melatonin is a natural sleep-promoting hormone found in some “leptin” supplements. If you suffer from insufficient or broken sleep, this could help balance your system and keep your cravings in check. One study has shown a link between leptin levels, weight loss and an extract from this fruit named “IGOB131”. Over 4 weeks, the extract or a placebo were given to 40 overweight participants, along with a low fat diet. The group who were given the mango supplement lost about 5.6% of body weight whereas the placebo group lost about 1%. 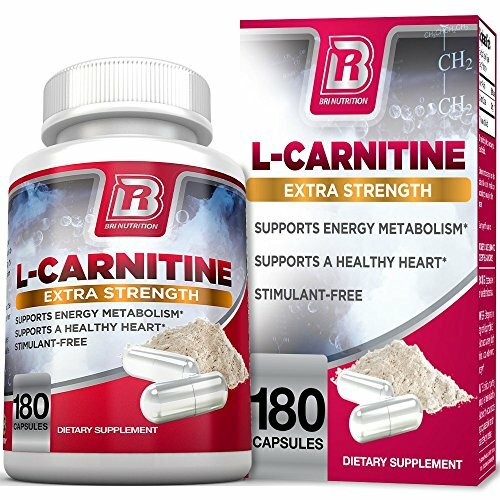 L-carnitine is a protein often found in bodybuilding supplements. However, it’s also useful for weight loss. It’s capable of balancing leptin and may make it easier to stick to a low calorie diet. A study on overweight or obese premenopausal women tested a carnitine supplement against a placebo. The carnitine group experienced a decrease of 4.5% in body mass and lost 6.5% in waist circumference. Leptin supplements should be taken in the morning with a large glass of water, unless they contain melatonin in which case you should take them within half an hour of sleep. If you experience nausea when introducing these pills, you should take some food directly before or after your dose.Always consult a healthcare professional before taking any type of supplement. This is especially important if you have an ongoing health condition or take a prescription medicine. I don’t know about you, but I’m always happy to read that a physician has been involved in the development of a product, as is the case with NatureWise CLA 1250. The ingredient list here is simple – the only active compound is CLA from safflower oil. The dose isn’t too high or too low. 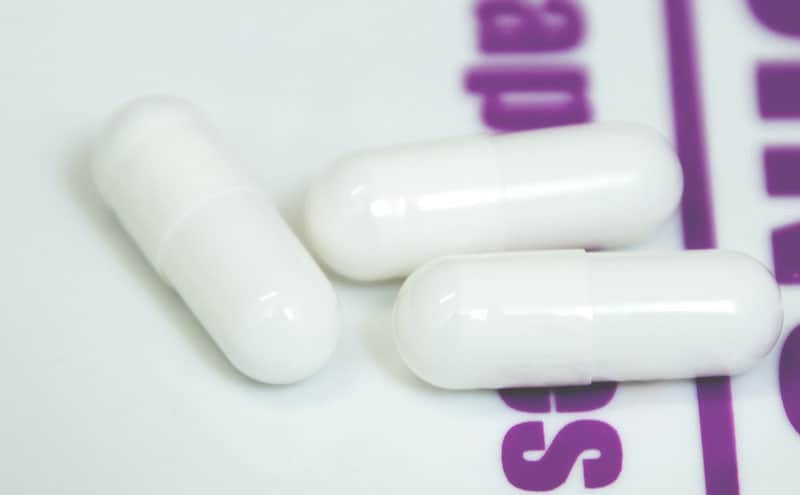 You shouldn’t experience any side effects, but if you become nauseous, you can take just one or two capsules per day instead of the recommended 3. 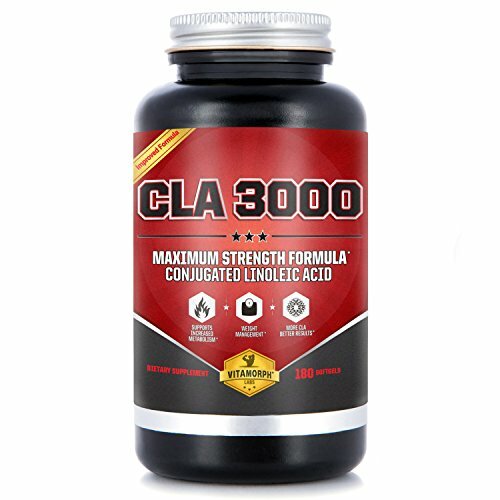 Out of all the products I researched for this article, Mesomorph CLA 3000 has the highest dose of conjugated linoleic acids. This can be a good or a bad thing. On one hand, you are more likely to experience side effects like nausea with this dose, on the other, it can be more effective. Some users report nausea so start with a low dose and work upwards. This product prides itself on its small capsule size. If you take supplements or multivitamins regularly, you’ll know that some of them are almost impossible to swallow. The only active compound here is L-carnitine. If you’re looking for a combo product, I’m afraid you’ll have to purchase some add-ons with this one. However, it’s good to know that there are no stimulants or interacting herbs on the ingredient list too. This product claims appetite suppressant and fat burning properties. 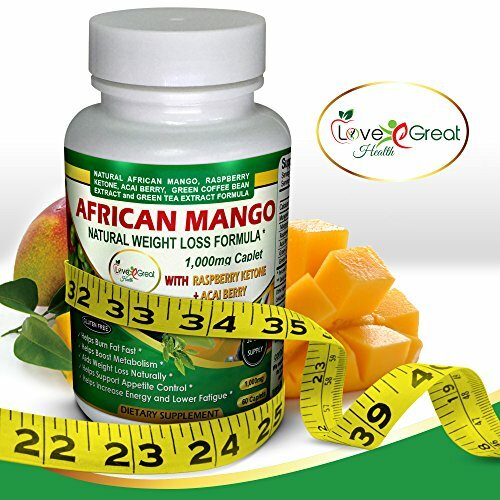 As discussed above, african mango extract has been linked to successful weight loss, however this product doesn’t specify exactly how much it contains. Another upside or downside, depending on your point of view, is the caffeine content. Green tea and green coffee bean extracts will both help curb your appetite and boost energy, however if you are sensitive to caffeine you might find yourself with the jitters. You should also avoid this product if you suffer from high blood pressure. This product is unique in that it contains melatonin. Obviously, this makes it a night time supplement, as the name implies. If your sleep cycle is messing with your leptin levels, this could be a good choice for you. However if you already sleep well every night, I recommend one of the daytime supplements instead. Ginkgo biloba is a great herb for increasing focus, but again, if this isn’t an issue for you, there are better supplements out there. As I’ve mentioned above, leptin itself isn’t available at the moment as a treatment for weight loss. If, in the future these type of products are developed, there are several side effects to keep in mind. If you have an oversupply of leptin in your blood due to excess weight and leptin resistance, you may also notice these symptoms. Firstly, leptin’s link with our metabolism means it causes an increase in heart rate and blood pressure. A more unusual side effect is the increase in urine output and perspiration. Basically when your metabolism rises, every system of your body starts to work in overdrive. High leptin also causes insomnia due to its stimulant effect. This makes sense when you remember that leptin levels can be normalised with the sleep supplement melatonin. Leptin also increases fertility in women, increasing chances of pregnancy. In fact, it’s used as a fertility treatment in some instances. High leptin also results in nausea in many users. Some more dangerous side effects of leptin are a drop in blood sugar and risk of hypoglycaemia in diabetics. There’s also a link between high leptin levels and many cancers and autoimmune diseases. Further research is needed in this area but this is enough to convince me to balance my leptin naturally rather than looking for a direct dose with leptin pills. An addition to supplements, there are many other natural ways to balance your leptin levels. A healthy diet high in protein and low in fat and carbohydrates is one proven treatment. The world of leptin supplements – and weight loss supplements in general – can be confusing. Even after my extensive research, it’s hard to pick a clear winner from the products I’ve reviewed. Each offers something a little different so it’s best to evaluate them based on your own needs. 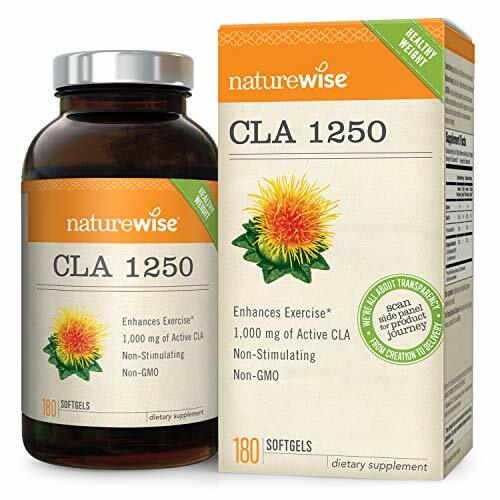 If I had to choose, NatureWise CLA 1250 would be first on my list to try. It doesn’t have a complicated list of ingredients – all you’re dealing with is conjugated linoleic acids. The dose is quite moderate too. Have you tried any leptin supplements? What’s your favourite product from this list, or do you have another choice? Let me know in the comments, I’d love to hear from you. Xtreme Fat Loss Diet Review: Yet Another Weight Loss Program? Do Herbal Appetite Suppressants Work? And What Are the Best Ones?